Next head over to registration page for Binance. Enter your details. When you click register you will then need to verify your email. 3.You will see a lot of cryptocurrencies on this page. Find bitcoin BTC and click the Deposit link at the end. This will then slide down and reveal your receiving address. 5. In our example we’ll be using the Coinbase account that we have just created and bought our bitcoins with we will need to send them to the address that you generated on Binance. You do this by going to Accounts and then clicking the Send button under the wallet of the currency you purchased. After you click Send, a dialogue window will pop up and this will ask you to enter an address to send bitcoin to. This is where you will paste the address that we got from Binance when you clicked deposit. This dialogue is also where you will be able to enter the amount of bitcoin you want to send to buy Tron with. Note: Sending to Binance may take a few hours. So not panic if it is not instant. It could take 12 hours. Especially with all traders buying Tron on Binance. 7.Find and click your trading pair in the right hand column. 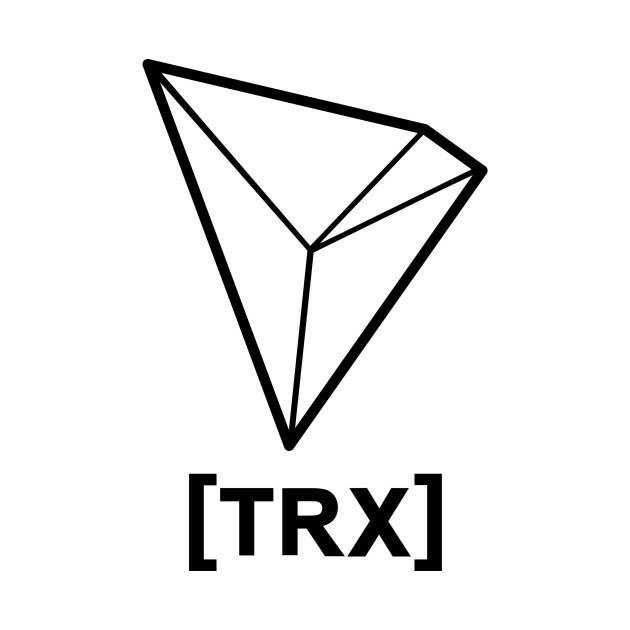 Because we are wanting to buy TRX with bitcoin we are looking for TRX/BTC. Obviously if you sent Etherum over instead you would be looking for TRX/ETH. 8.You will now be able to see the buying form. Fill this out with the amount of Tron you want to buy and then click the Buy TRX button. All Done. That might take some time to go through. Even though TRX is fast it is the exchange that you are dealing with. WANT A LIST OF THE TOP COINS TO BUY IN DECEMBER? Now you know How to Buy TRON, Keep them safe!